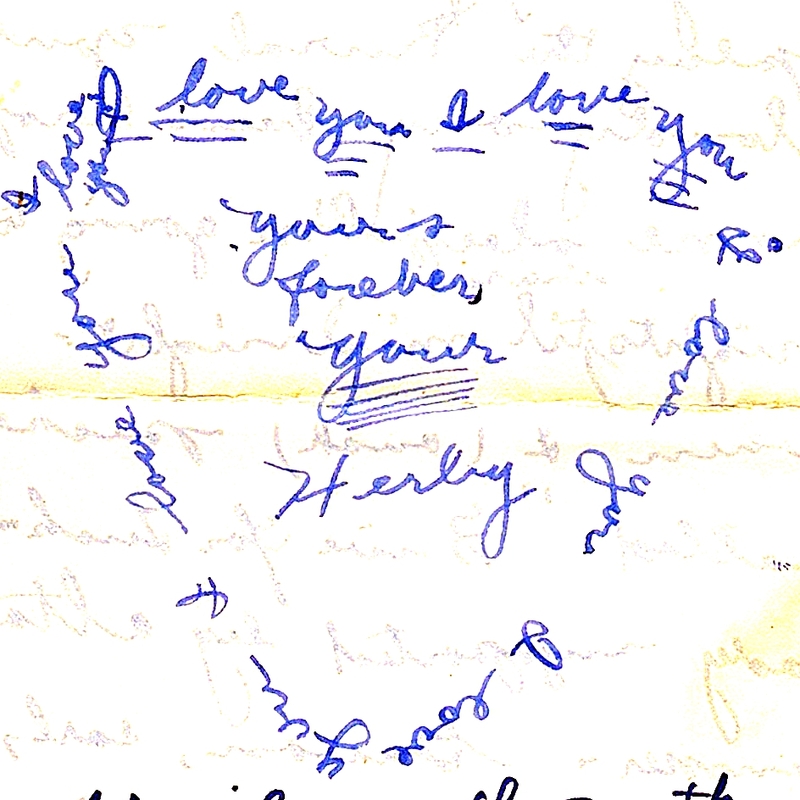 My grandpa, Herb, wrote many letters to my grandma, Avis. These may have been written in 1941 when Avis went to Cornell College. These will be part of the larger photo and document scanning project. 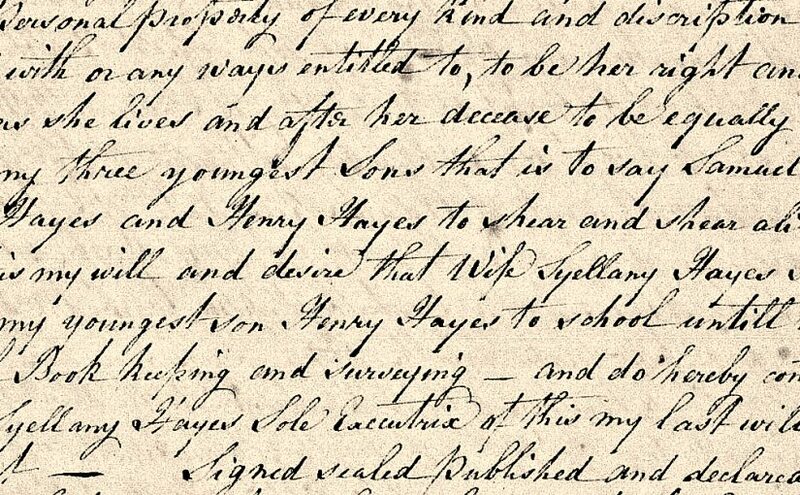 I would love to find a program that could translate handwriting to text. 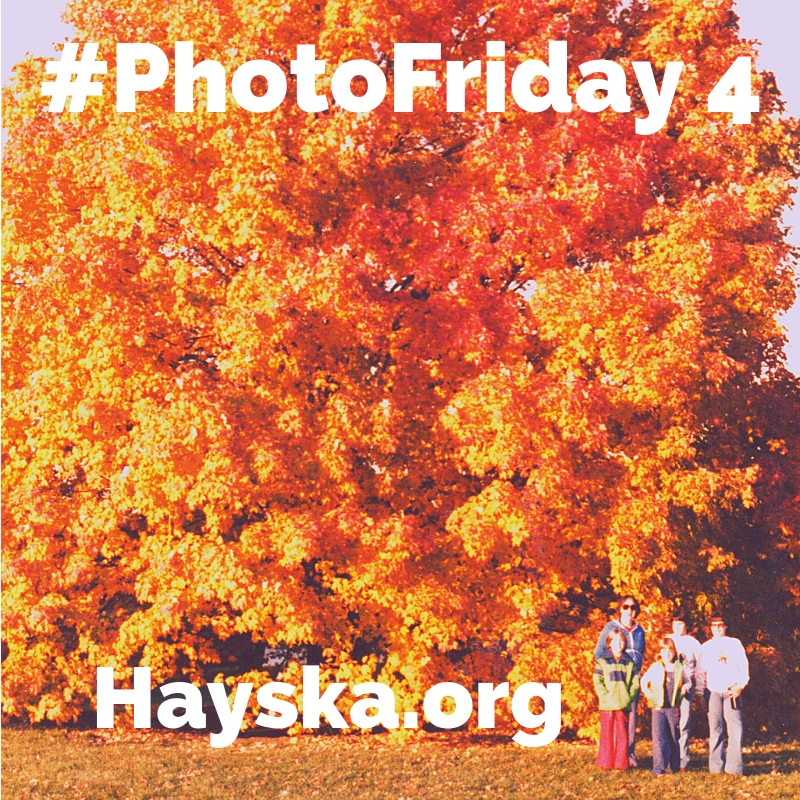 One of my favorite photos from the Morton Arboretum in 1979. This tree probably stood near the current Children’s Garden. 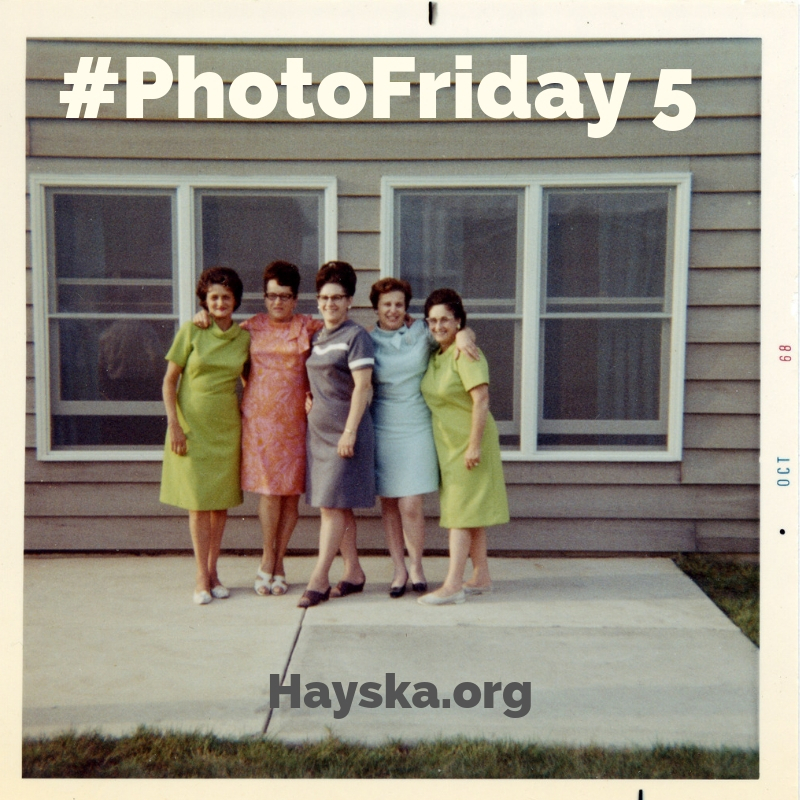 Mom, sisters, and friend. Still scanning. 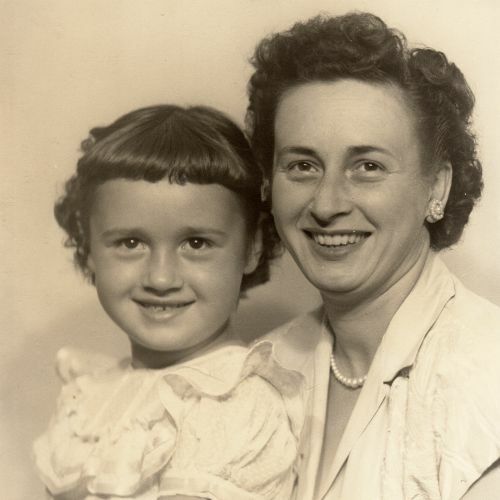 Here is a photo of my Grandma Szubinski and my mom. I believe mom may be 5 years old in this image. In her face, I again see the smiles of my niece and nephew. Scanning family photos and this is my favorite from this week. 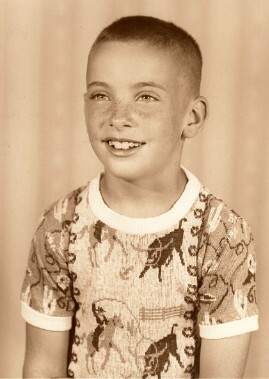 This is a photo of my Dad from when, I believe, he was around 10 years of age. In his face, I see both my niece and nephew. 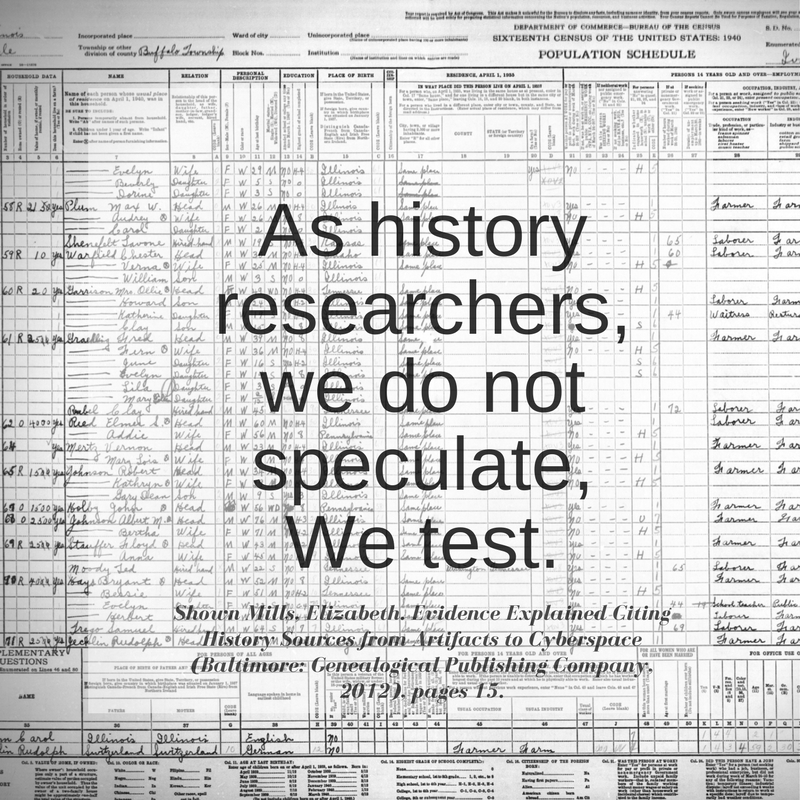 “As history researchers, we do not speculate, We test.” Shown Mills, Elizabeth. Evidence Explained Citing History Sources from Artifacts to Cyberspace (Baltimore: Genealogical Publishing Company, 2012), pages 15. To find some leads in Washington County, Maryland, the county of his birth, I searched FamilySearch’s Will Index to the “Maryland Register of Wills Records, 1629-1999” (1a) for Hays or Hayes in Washington County and found 10 matches for the last name. One record for John Hays in 1833 with John D Eakle as executor seemed interesting because Henry Hays married Sarah Eakle. Even though the “Administration accounts 1833-1836 vol. 10” on pp. 159-161 list a Henry Hays without specifying the relationship, other details in probate records lead me to believe this John Hays is not Henry’s father, but is instead the John Hays listed in the 18 Jan 1825 announcement of the marriage between John Hays and Catherine Eakle listed in the Torch Light and Public Advertiser (2). This background and these relationships will be explored in a future blog post. After considering the other Washington County Hays entries, I looked through the records for Frederick County (1b) and found an exciting entry for a John Hays in 1811. In John Hays’ Will (1c), a wife, Syellany, is listed with her “three youngest sons, ” Samuel, Barney, and Henry indicating that “my wife Syellany Hayes should continue my youngest son Henry Hayes to school until he learns the art of book keeping and surveying.” Since my Henry Hays would have been 2 and a half, this instruction could fit his timeline. To strengthen the connection between this John Hays and my Henry Hays, I’ve started looking for other records of the family. However, so far, the only record I’ve found is the baptism record for Barney. (3, 4) A Barnabas Hays born to John and Silana on 1 Apr 1793 was christened at Jacob’s Lutheran Church in Washington County, Maryland. 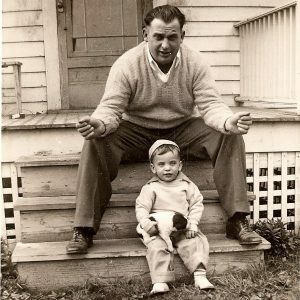 If you are a descendant of John Hays or Henry Hays, I would love to hear from you and discuss any research or DNA testing that you’re working on. (1) “Maryland Register of Wills Records, 1629-1999.” Images. FamilySearch. (http://FamilySearch.org : accessed 24 Feb 2016.) Citing Prerogative Court. Hall of Records, Annapolis. (2) “The Torch Light And Public Advertiser (Hagerstown, Maryland)” digital images. Newspapers.com (https://www.newspapers.com/clip/8296479/marriage_announcement_of_john_hays_and/: accessed 11 Jan 2017) Marriage announcement for John Hays and Catherine Eakle, 18 Jan 1825, p.4. 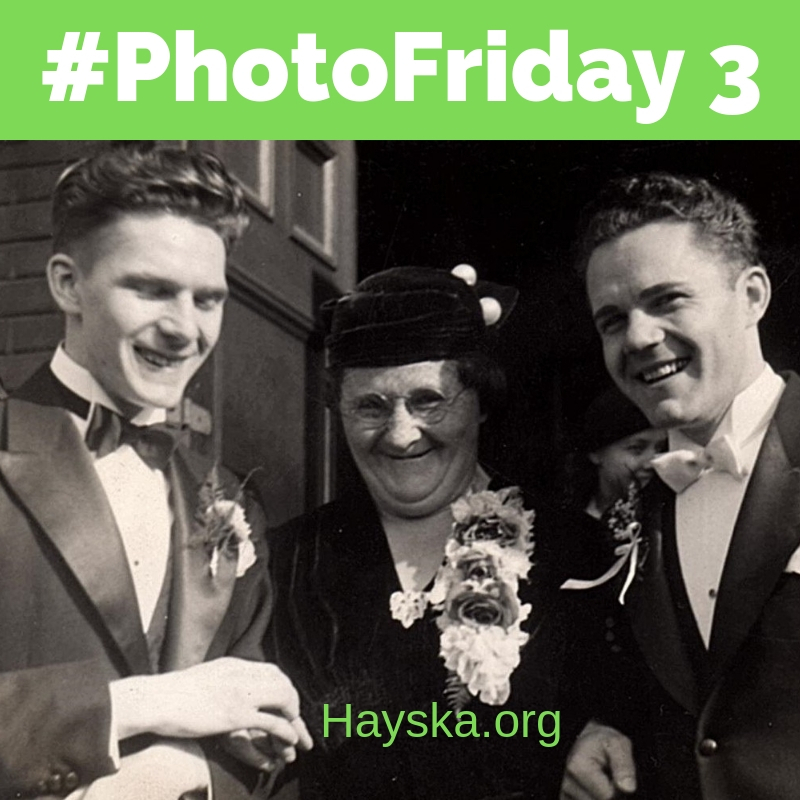 (3) “Maryland Births and Christenings, 1650-1995,” database, FamilySearch (https://familysearch.org/ark:/61903/1:1:V2WR-VD9 : accessed 27 February 2016), Entry for Barnabas Hays, 01 Apr 1793. (4) Wright, F. Edward. 1988. Washington County, Maryland church records of the 18th century. Westminster, MD: Family Line Publications. p. 61.